More than enough! 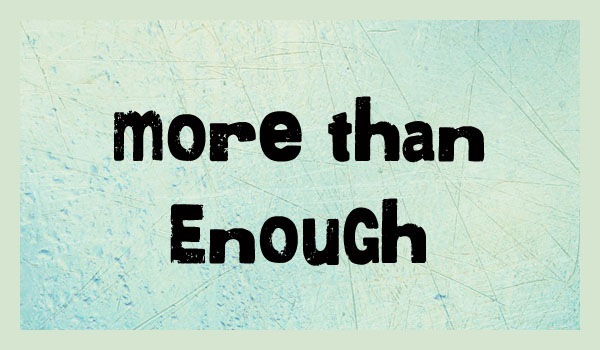 More than enough, says the LORD. I Am more than enough for you. Just as I blessed the little loaves and fishes and multiplied them as I fed the multitudes, I will do it again. I Am a GOD of miracles, signs and wonders. These signs will follow the believers in Me. Miracles are what I do.